ISO Certification of Quality Our aim is to pursue and guarantee customer satisfaction, we improve continuously our products and services, in order to provide the right solution and the perfect service for each specific exigencies. 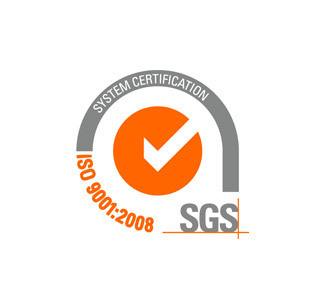 The Quality Management System (SGQ) of Treesse Progetti is in compliance with ISO 9001: 2008, highlighting our ability to provide products which satisfy our customers requests, monitoring the customer satisfaction and ensuring the continuous improvement. 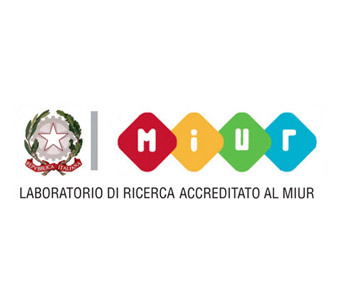 Thanks to the pursuing of quality and technological innovation aims, Treesse Progetti has been qualified Research Laboratory from the Ministry of Education, University and Research.